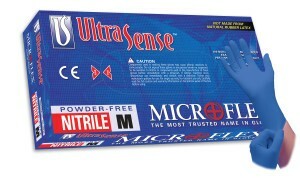 The non-stick materials in UltraSense US-220 gloves keep you clear of adhesives while still providing a precise grip. 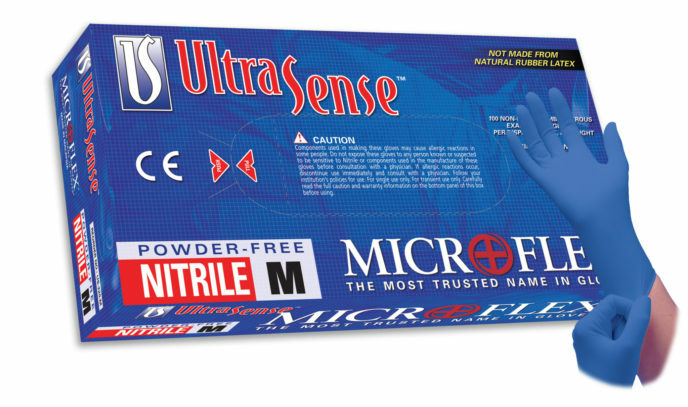 UltraSense US-220 gloves are designed to provide enhanced tactile sensitivity and comfort, even during extended use. Excellent sensitivity when handling small parts or instruments. Microflex Cobalt X N21 Specifications We offer special pricing & volume discounts for Government, GPO, Health System, & Healthcare Facilities! Contact us for details. Microflex Sensation N73 Specifications We offer special pricing & volume discounts for Government, GPO, Health System, & Healthcare Facilities! Contact us for details. Microflex E-Grip L97 Specification We offer special pricing & volume discounts for Government, GPO, Health System, & Healthcare Facilities! Contact us for details. Microflex Mega Pro L85 Specifications We offer special pricing & volume discounts for Government, GPO, Health System, & Healthcare Facilities! Contact us for details. Microflex Nitrile N85 Specification We offer special pricing & volume discounts for Government, GPO, Health System, & Healthcare Facilities! Contact us for details. 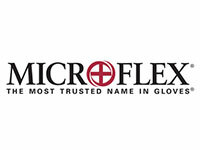 Microflex Performance Series Nitrile PN-29 We offer special pricing & volume discounts for Government, GPO, Health System, & Healthcare Facilities! Contact us for details. Microflex Ultra One UL-315 Specifications We offer special pricing & volume discounts for Government, GPO, Health System, & Healthcare Facilities! Contact us for details.